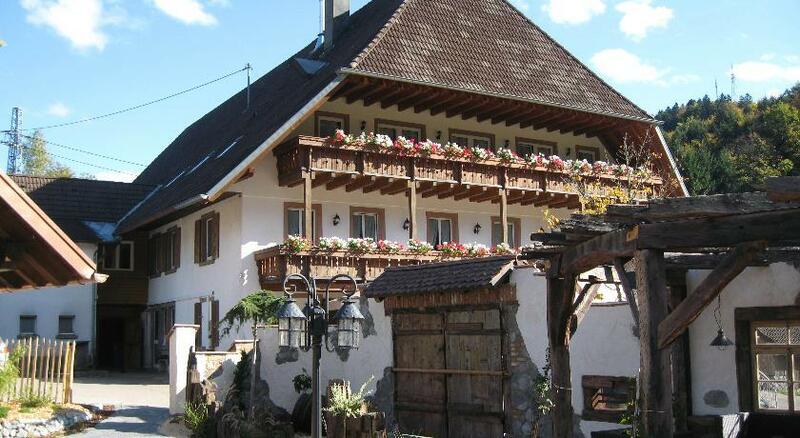 The family-run country guesthouse Grüner Baum in Simonswald is equipped in the style of the Black Forest. It provides eight double and one family room, all of them include satellite TV, shower/WC, balcony and Wi-Fi internet access. 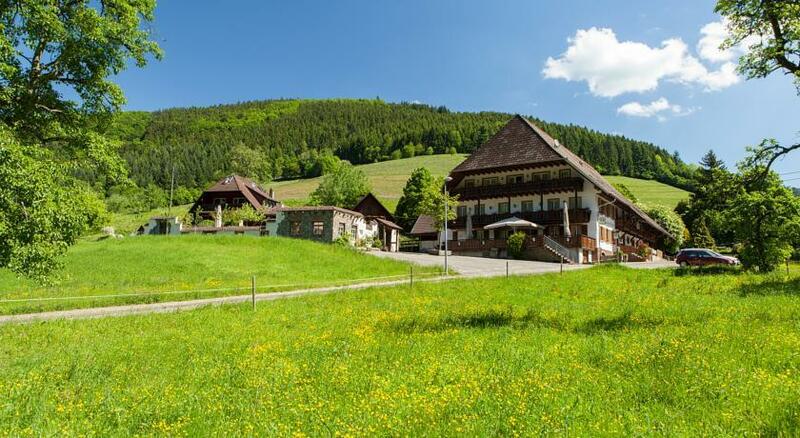 Enjoy the charm of the Black Forest and the personal ambience in the hotel's own restaurant which serves cuisine of the Black Forest and Baden. 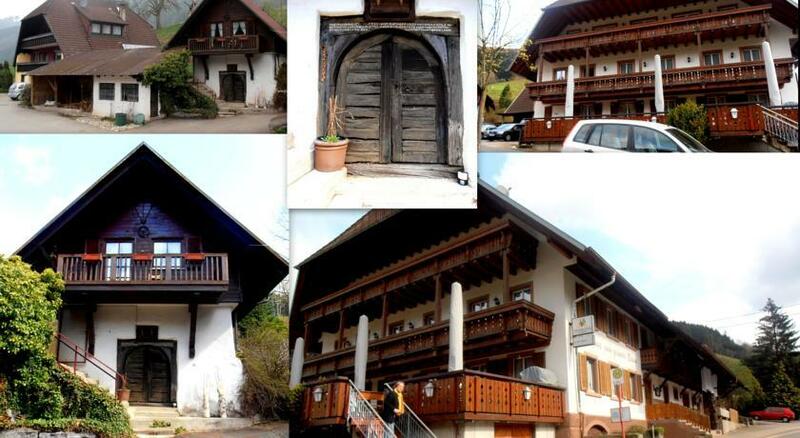 0 комментариев на тему "Гостевой дом Landgasthaus Grüner Baum в Зимонсвальде"
Страница сгенерирована за 0.00958 секунд. Запросов 8. Потребление памяти 2.54 Мб.